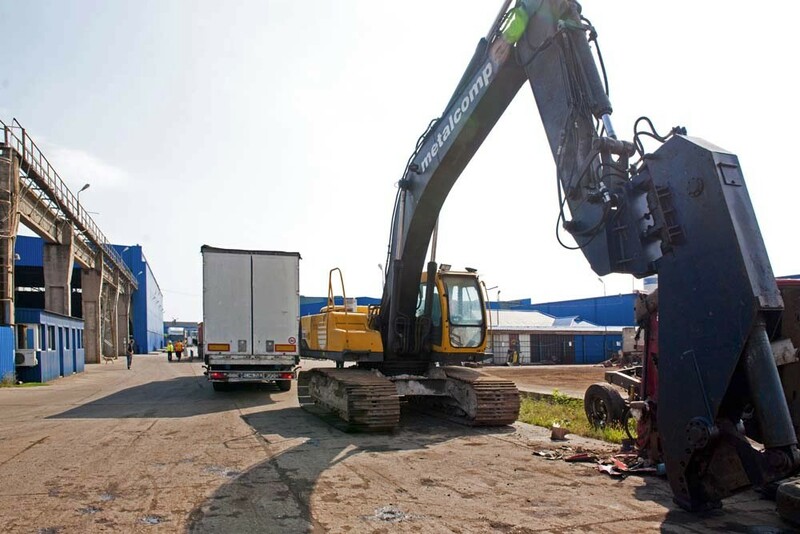 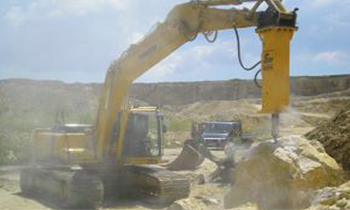 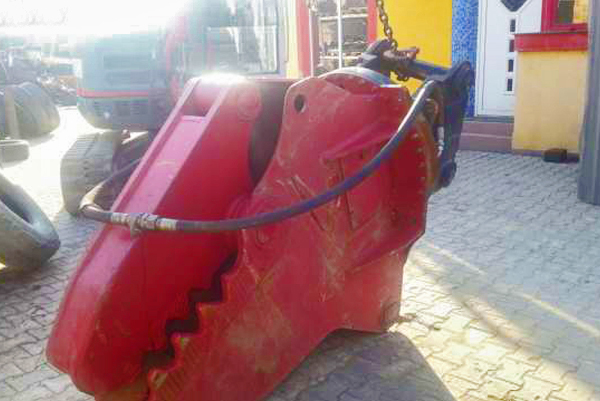 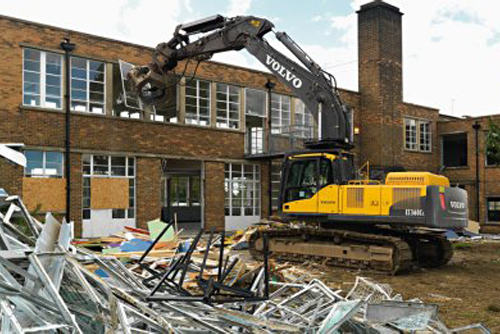 Equipped with special equipment for demolition (Power Shears and specific equipment) to ensure very little time in dismantling and demolition with materials recovery, which means recovery of recyclable materials (mainly iron).This way, Metalcomp is a partner who provides more than demolition, offers demolition works that provide significant savings of time and money. 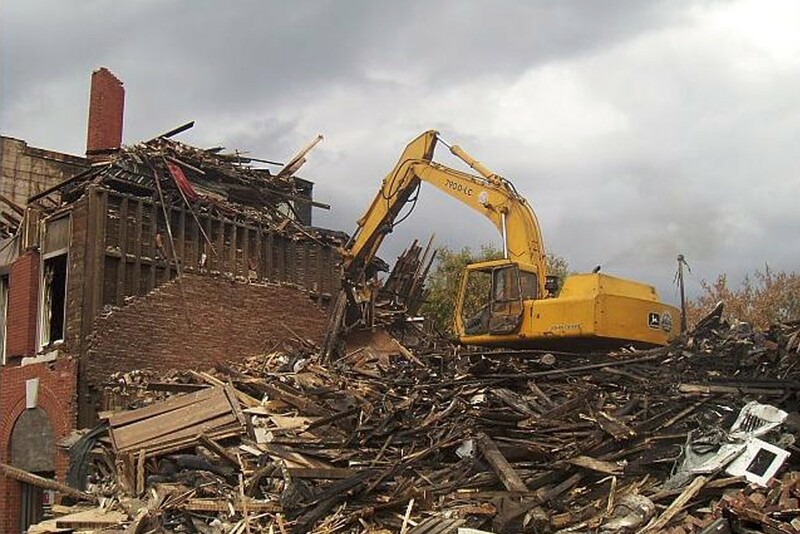 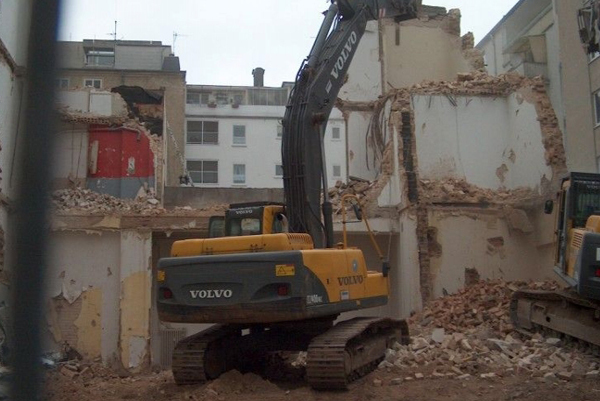 Metalcomp provides services of demolition, excavation, earthworks, scraping and decommissioning including the transport of the material resulting from demolition, scraping or decommissioning. 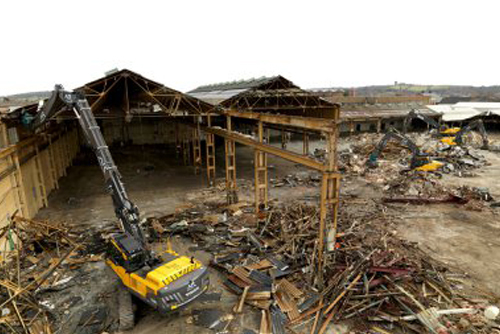 An important aspect is cleaning after demolition, Metalcomp providing full services up to cleaning the place for being exploited without any concern on behalf of the owner.